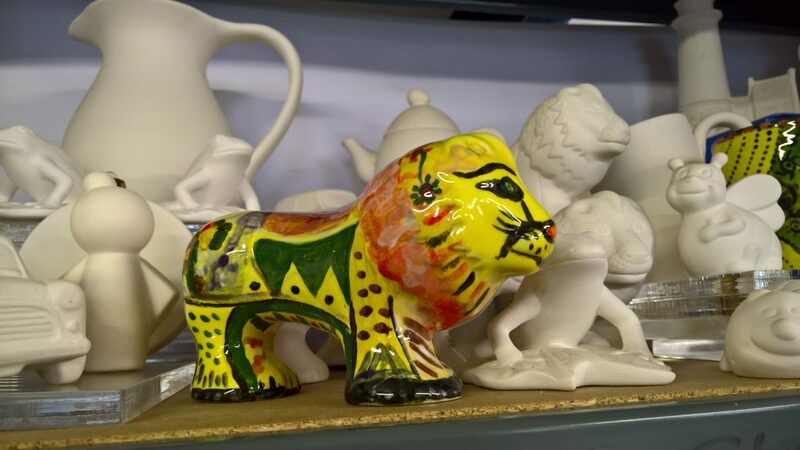 Craft workshops and classes; try your hand at engraving a glass, glass foiling, glass slumping, making glass jewellery, henna art and pottery glazing. We will also be running Children’s Birthday Parties, Deco-patch, working with clay by hand building and pinching. Creativity is contagious and we’re certainly doing our best to pass it on. We’re here to help you fire up your creativity, so take a look around at all the different things you can do. It’s a chance to learn new skills and hang out with new people. Crafts are an amazing way to step back from everyday distractions and focus on yourself and your talents, you also get to and make gorgeous stuff as you go. Anyone can do it and you might just surprise yourself with how creative you really are! Expect to learn new craft skills, showcase your creations and have a lot of fun all at an affordable price. No booking is required on any of these days just come in and have a go. We cater for individuals and groups of all abilities. Come on in for a crafty experience. ‘Crafty Workshops’ is part of All Awards Ltd. We have incoporated similar methods into ‘Crafty Workshops’ that we use in the production of our bespoke awards. We use it as a launch pad to teach skills at the same time as having fun and being educational too.